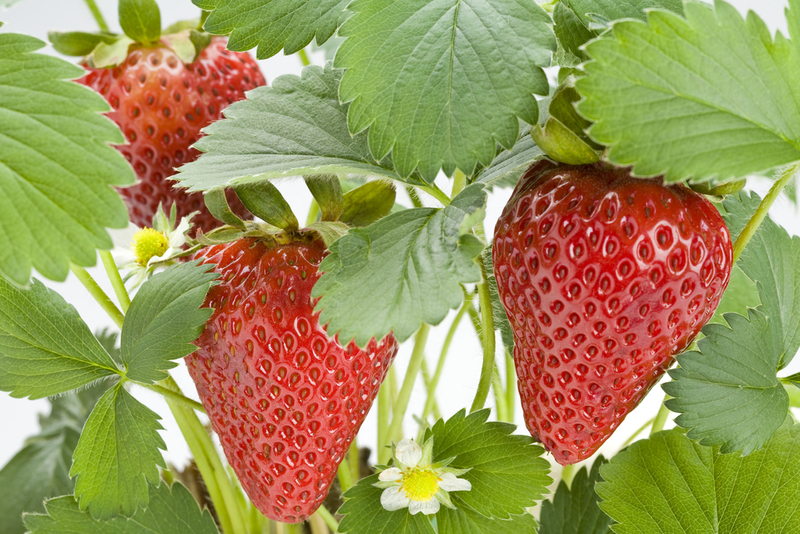 Chandler strawberry plants produce delicious large sweet fruit. 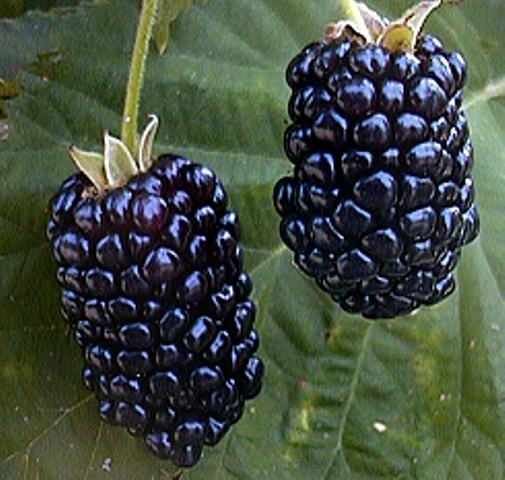 The berries are very firm and excellent for home gardens. These berries are ideal for desserts and freezing. 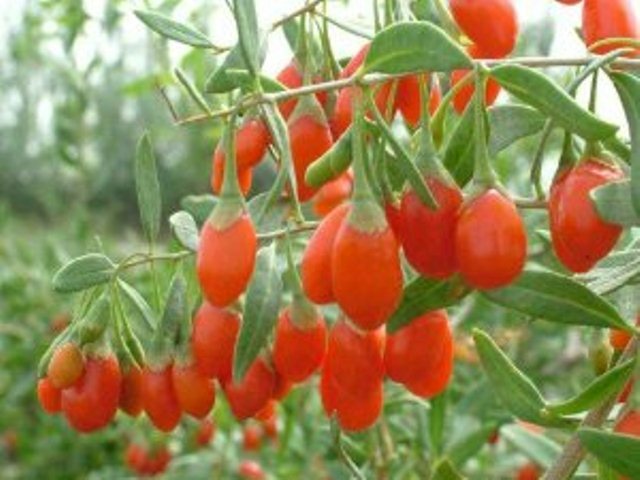 This variety is used frequently in large u-pick operations due to the excellent quality of its fruit and very high yields. 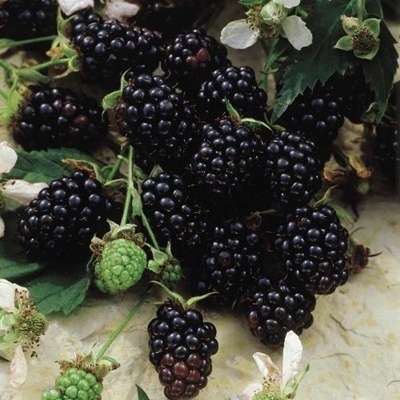 This variety is a June-bearer and bears one year after planting. 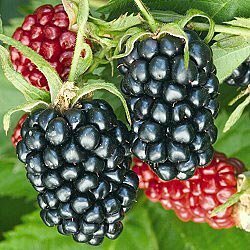 You will enjoy large sweet berries in your own back yard. This is a favorite here at Ison’s Nursery!